Memphis, Tennessee, is a city of music history—and perhaps, more importantly, lots of great barbecue! It’s an easy day trip too if you’re in the Nashville area to explore and take in. As a hustling hub of excitement and fun, my girlfriend and I headed down for a dose of their southern hospitality. To help you make your way around the city in 24 hours, I share a few can’t-miss sights and eats in Memphis. 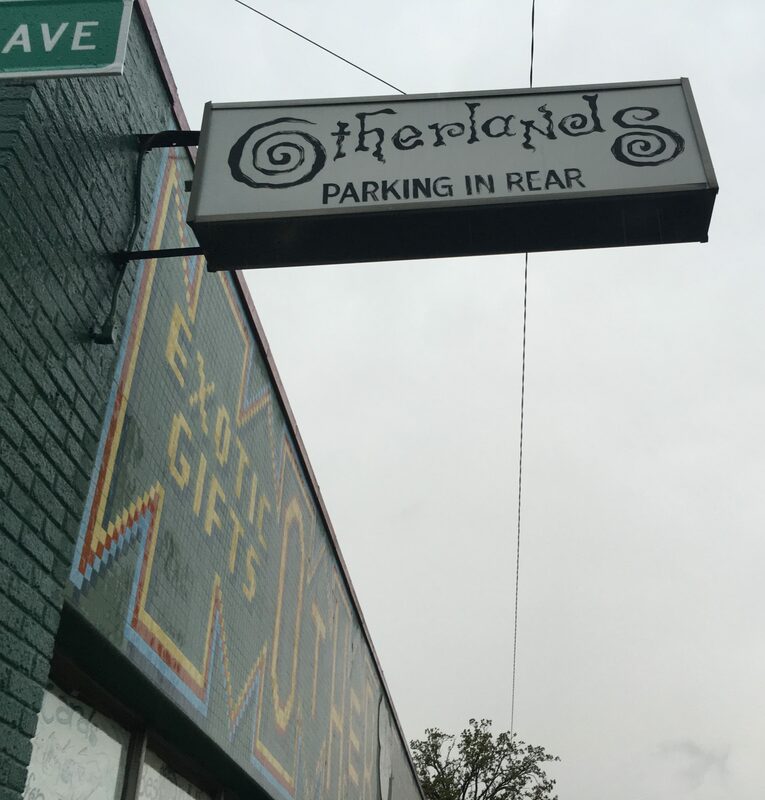 Start your day with a stop at Otherlands Coffee. This funky coffee shop is a bit off the beaten path, but you’ll be glad you stopped for the free refills in their mis-matched thrift store mugs. Highly recommend the breakfast burrito while you glance over the local paper to plan your day! 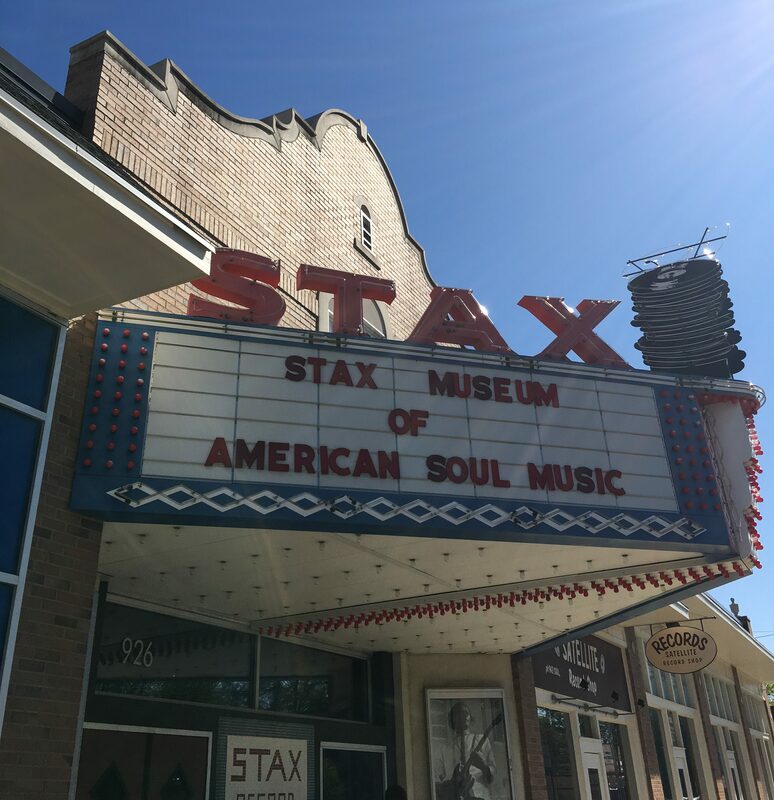 If you’re a fan of soul music (or music at all, really), then the Stax Museum is a must-see. A short film about the history of Stax is the first stop on the tour, and you get to see a lot of music history—even the pimped-out Cadillac Issac Hayes got as a result of his contract renegotiation with the label. My favorite parts? The “Express Yourself” exhibit where you can dance along with old episodes of Soul Train, and the history showing the importance Estelle Axton played in the success of the label. It wouldn’t be a successful trip to Memphis without some good barbecue. 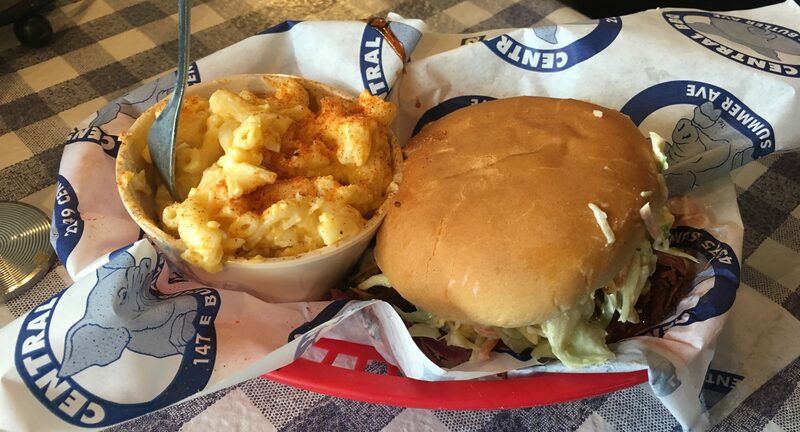 Central BBQ is widely recommended by locals as the best, and I agree! The wait in line is worth it, and will give you sufficient time to read through the menu and check out dishes being prepared behind the counter. Big fan of the Pork Plate, but try the Combo Plate as well to get a taste of each of their meats. Cap your day off by walking Beale Street and bopping in and out of the bars to hear some great live jazz, and find your favorite musician on their walk of fame. I really enjoyed the hurricane bar at Wet Willie’s, and if you get the munchies, their selection of snacks are perfect for a midnight treat. 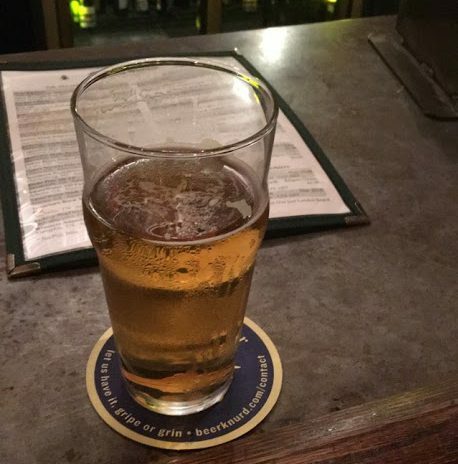 I’m a bit biased on this one, to be sure (it’s my favorite restaurant/bar in Nashville,) but it’s proximity to Beale Street, along with their great beer specials and lengthy tap list make it a must-visit for anyone who doesn’t have one in their city. Check them out on a Monday night for Pint Nite ($3 beers!) or Trivia Tuesdays. This was my most-SnapChatted event of the trip. Twice a day at the Peabody Hotel (11:00 AM and 5:00 PM), the Peabody Ducks make their red carpet walk from their upstairs home to the lobby fountain. For whatever reason, this brought me extreme joy. I would recommend getting there about a half hour early to get a primo position – grab a coffee or a drink from the lobby bar and post up as the Duckmaster gives you the history before rounding them up and bringing them home! Do you live in Memphis or visit often? What are some of your favorite sights in and around the city? Let us know in the comments below. To plan your trip to Memphis, TN this summer, check out Memphis Travel! All photographs were taken by Desi Rottman unless otherwise stated.